Use plastic bed pans in bed or on the sofa, giving comfort and peace of mind to those less mobile to manage incontinence, with discreet and secure packaging. 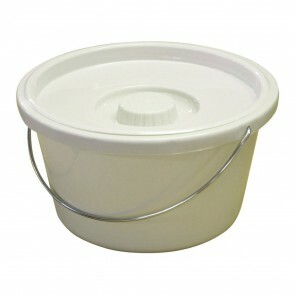 Bed pans protect your bedding from incontinence from any spillages that may happen. If you are less mobile and can’t get to the toilet, they will give you peace of mind that you can go to the toilet without leaving your bed. 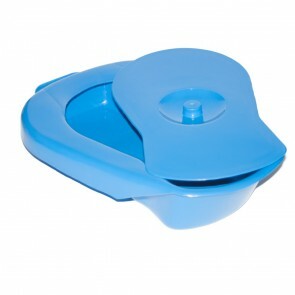 The bed pans can be used in a range of positions while the users are laid in bed or sat on the sofa. 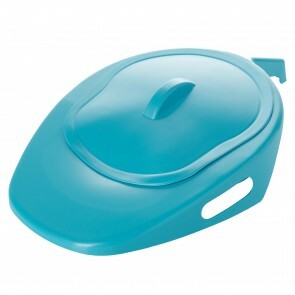 The design of the bed pan means that it is easy to use and will safely and cleanly collect liquids and faeces. 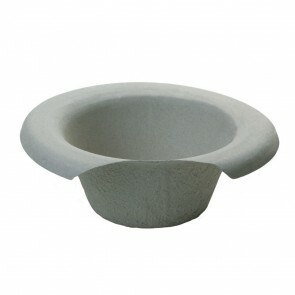 We have a range of plastic bed pans and also the old fashioned grey paper pulp bedpans. The plastic bed pans have lids that will protect against odours and can be washed up to 135 degrees Celsius. The grey paper pulp bed pans are disposable after use. 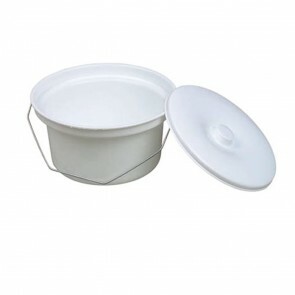 Bed pans are suitable for both bladder and bowel incontinence. 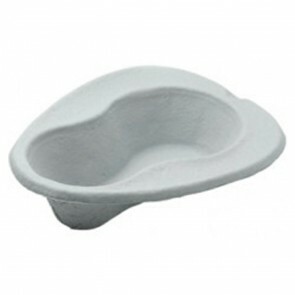 Mainly used for bowel and faecal incontinence and can be used in conjunction with the plastic and grey pulp urinals. As will all products from Incontinence Supermarket your package will come discreetly packed with no markings to identify who it is from and what’s inside.